(JTA) — The governor of Illinois, who called on a neo-Nazi candidate for a Chicago-area congressional seat to drop out of the race, has called on voters to “vote for anybody” else. Last week, Republican Gov. 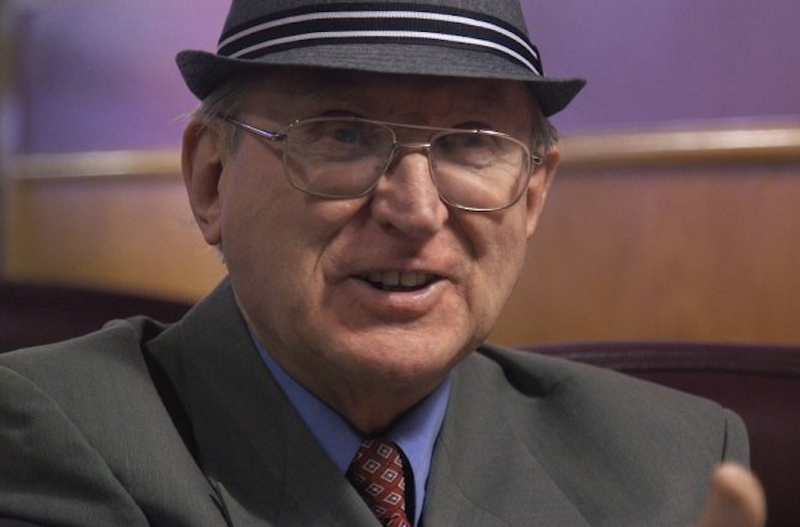 Bruce Rauner denounced Arthur Jones, also a Republican and a former leader of the American Nazi Party, but declined to endorse the opposing Democratic candidate or recommend a write-in candidate for the 3rd Congressional District seat. His response differed from Republican Sen. Ted Cruz of Texas, a former presidential candidate, who in a tweet had called on Illinois voters to “write in another candidate, or vote for the Democrat” running against Jones. To the voters of the 3rd Congressional District: vote for anybody but Arthur Jones. Nazis have no place in our country and no one should vote for him. For the media or anyone else to suggest I think otherwise is offensive and irresponsible.